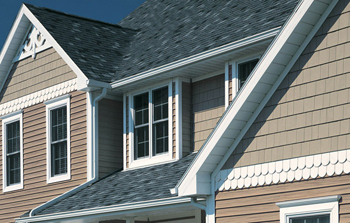 Double hung windows come with a double sash, an upper and lower one, both of which function independently. The movable sashes shift up and down with balancing devices supporting their movement. The balancing devices are usually suspended by ropes, chains and other devices. As the weight of the sash is counter balanced by the weights of the balancing devices, the window sets open at any possible position in you West Grove home. Besides providing entry, a door provides aesthetics and security and protection against the elements. Windows Plus can replace your old West Grove doors with new energy saving doors that will increase the beauty and security of your West Grove home. Our experienced consultants can show you many styles of doors, from entry to sliding patio, and our trained and experienced craftsmen can provide the high quality installation your West Grove home deserves. Many of us don't pay too much attention to how windows open unless we are either trying (without success) to open one or we are thinking about installing West Grove replacement windows in a home.
" Thank you so much for a job well done! Chris and I always put a lot of research into a major home improvernent decision. We like to leam all we can and ask lots of questions! We met with many window @mpany representatives in our search for the right windows for our home and Steve, by far, was the most knowledgeable and the most patient - always available to talk and guide us in the right direction. We were also impressed by the fact the Windows Plus only sells the highest quality products, have been in business a long time, and have the most experienced installers. After looking at all the other options, we are so happy to have found your company. You made our decision to purchase Starmark windows easy! Replacing windows is a messy job but the Windows Plus installation crew should be commended for their fantastic cleanup! Besides a little dust which is to be expected, their crew cleaned up inside and out. Anthony and.his team were a pleasure to deal with. It has only been a few days since the installation but already we are noticing decreased street noise and the house is significantly warmer. We think the windows look fantastic and the neighbors are starting to comment on the wonderful new appearance. We will certainly recommend Windows Plus to them. We are so thankful that we found Windows Plus. Your professionalism and great customer service will bring us backl There are a lot more projects we would like to tackle including new doors and a new garage door." 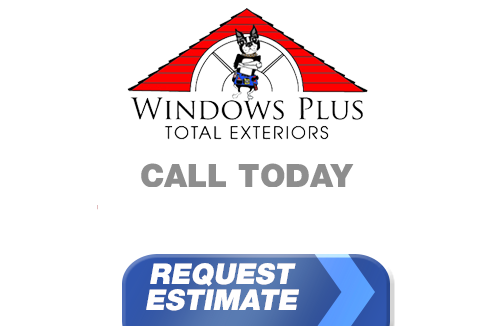 If you live in West Grove and you're looking for professionally installed Replacement Windows, Doors, Vinyl Siding or a great Roofing Contractor, call Windows Plus today at 610-572-4733 or complete our online request form.